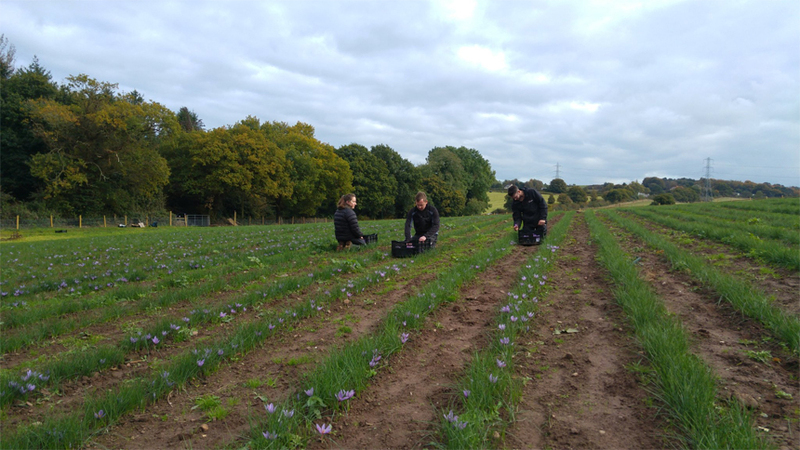 We are a family business based in the hills of Delamere Forest in the heart of Cheshire growing the finest English Saffron. The business is run by brothers Peter Gould (Dr in Plant Molecular Biology) and Douglas Gould who is running the business sales and marketing. It all started many years ago out of curiosity and interest, first growing this plant in a basic hydroponics setup in my fathers shed before then moving to a hydroponics hothouse built by Peter and his father David. During these years Peter experimented with many variables in growing, altering nutrients, lighting and temperature among many other things to fully understand the optimal growing conditions for saffron production. 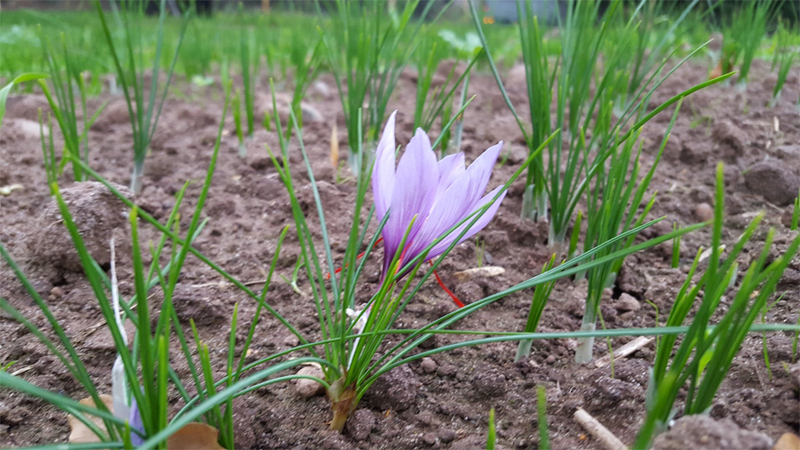 Since 2015 we have been growing saffron in a field which we have chosen for the best position to grow this wonderful corm. Both Peter and Douglas are avid food lovers, frustrated by the scarcity of high quality food products such as saffron. Saffron is the jewel in the crown of all spices and has been throughout history for well over three millennia. Alexander the Great used it as a curative for battle wounds, Cleopatra bathed in it for its sensual properties and the Ancient Greeks perfumed their halls with its enticing aroma. In Rome the streets were sprinkled with its red and gold filaments when emperor Nero entered the city. We use only the vivid red stigmas (no yellow styles). We painstakingly harvest and process the saffron by hand, delicately extracting 3 saffron strands per flower, before individually removing the yellow styles. We only sell from the current harvest. 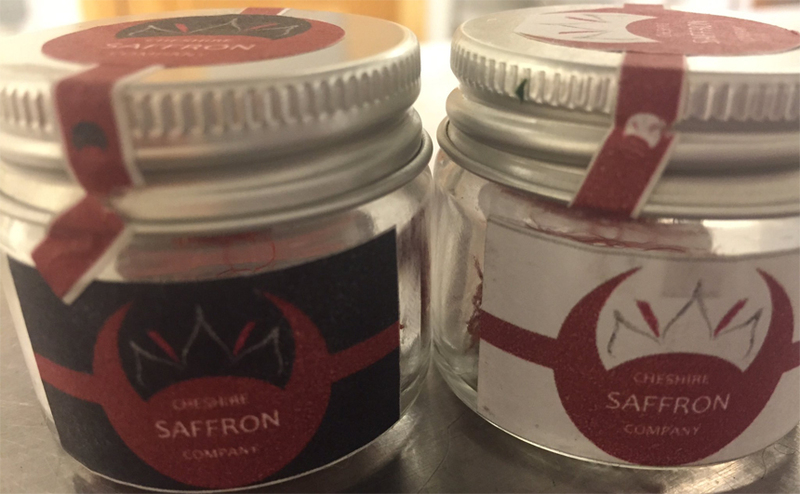 Our Saffron contains very high levels of the Saffron active chemicals Saffranal (aroma), Crocin (colour) and Picocrocin (flavour). 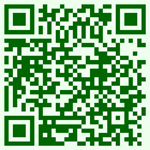 It is ISO:3632 grade 1 (the highest quality Saffron). Nestled in the hills of the mid Cheshire sandstone ridge, in an area of outstanding natural beauty, we have sourced the perfect location for our prized spice with well-drained, sloping, sandy soils. 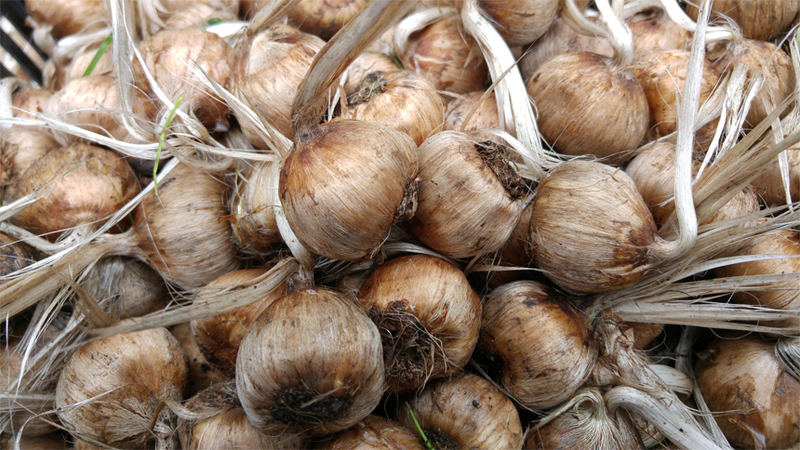 We have sourced the finest Crocus corm and ensured we have precisely the right soil pH and balance of nutrients to produce the most exquisite saffron. “Our passion has become an obsession”. We have used meticulous levels of detail and years of experimentation to ensure our Saffron is perfect in every way (Douglas Gould quote). DEPRESSION: Mental health is the leading cause of disability Worldwide (http://www.who.int/mediacentre/factsheets/fs369/en/) and is likely to affect 350 million people Worldwide. Although numbers may likely be much higher, due to the stigma of mental illness leading to many suffering in silence. Saffron is well known to be a good natural mood enhancer which is why it is probably not that surprising that several independent bits of research have shown that saffron is as effective as treating depression as Prozac (Beauchamp, 2005; Akhondzadeh, 2007). 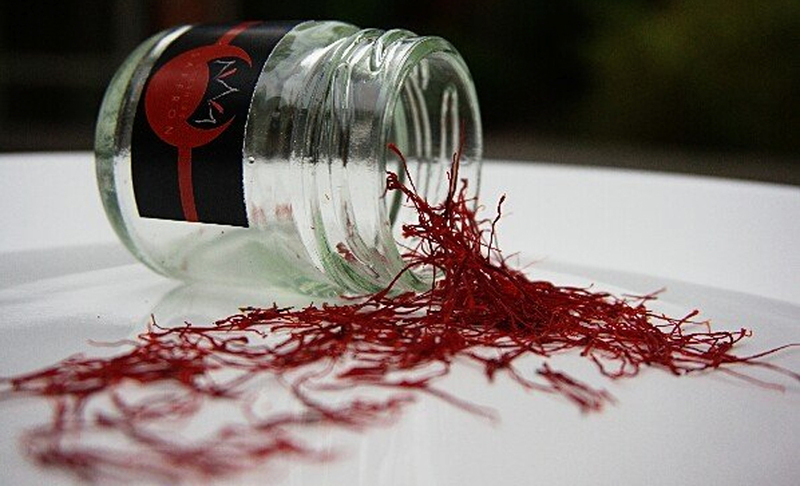 A daily treatment of just 30mg a day of saffron has been shown to be as effective as 20mg of Fluoxetine (Prozac). WEIGHT LOSS: Clinical trials have shown that saffron, most probably due to its mood enhancing properties, curbs emotional eating thus leading to weight loss (Gout et al., 2010). AGE RELATED MACULAR DEGENERATION: Clinical trials have shown that just 20mg of saffron a day can restore vision impaired by age related macular degeneration the leading cause of blindness in Australia (ABC Radio, 2012). AGE RELATED MEMORY LOSS: A dose of 30mg a day has been shown in clinical trials to be a good treatment against mild to mid level Alzheimers (Akhonzadeh, 2010). 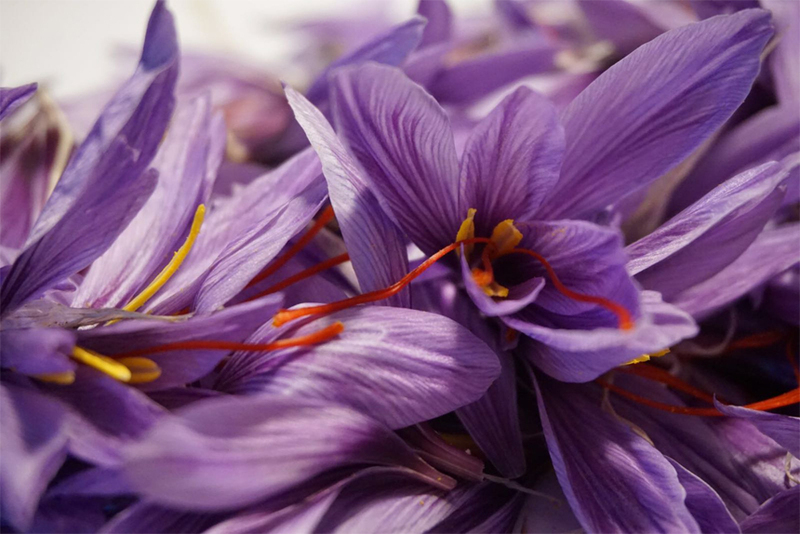 PRE MENSTRUAL SYNDROME: A trial showed that saffron was much more effective at treating PMS than a placebo when used at 30mg doseage (Hosseini et al., 2008). SEXUAL DYSFUNCTION AND INFERTILITY: Two different trials showed that saffron was effective at treating sexual dysfunction and infertility. In terms of sexual dysfunction a ten day trial was carried out with 200mg doses which showed very promising results (Shamsa et al., 2009). Saffron has also shown to be beneficial at treating infertility by having positive effects on sperm improving motility, although does not increase sperm count (Heidary et al., 2008).